The new LG G7 features are making all the buzz around. 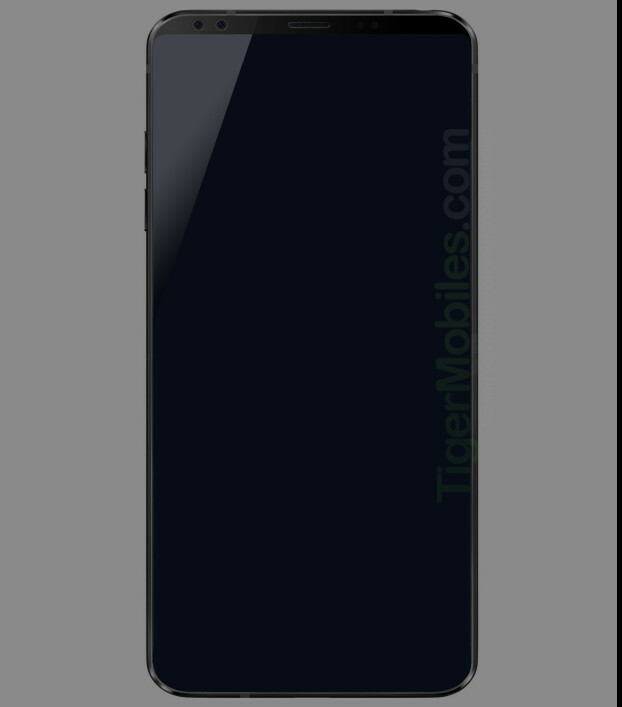 The phone is touted to come out with an OLED display. The expected time of the release is late January or early February. A question that pops up in every phone users mind when their phone gets outdated is, should I upgrade my phone to a newer one? For years, LG has been consistent in releasing upgraded phones every year. And by an upgrade, we don’t mean bigger screens and better cameras. We mean phones that get a full overhaul. LG has especially been consistent with the G series in this matter. First released in 2012, the G series has been receiving consistent and upgraded versions every year. Well, this year is not the same. LG might release the G7 in late January or early February. And the company is leaving no stone unturned in pulling off all the shots in creating the best G phone. Reports state that the G7 has been created from scratch, and so borrowing designs from the previous versions are very unlikely. LG, which has always been leaning to the bezel-less form factor of phones, is believed to continue the legacy. About the screen, LG is reported to switch to an OLED screen, thus continuing the reputation of having blacker blacks and vivid images. And that is what the LG OLED screens are known for. The screen is also expected to have an 18:9 aspect ratio. The LG G7 is expected to be powered by a Qualcomm, and will also be teamed up with the Snapdragon 845, which is considered to be the fastest chipset of 2018. Seeing such a fast software embedded into the phone, we can say with full surety that the LG G7 will be a very powerful phone, with absolute no lags. The LG G7 will also be seeing a curved screen, and the back of the screen will also be apportioned accordingly. This, in turn, will ensure that the phone will be better looking, and will also be very comfortable in the hands. The curved design in the front and the back will also add a futuristic look to it. LG has always been keen on removable batteries, and thus they are also sought after for this feature. But, this time the company has decided to go for a much slimmer phone, and as already indicated, the phone will be having a curved shape, and so having a removable battery will definitely be out of the question. Though there no information has been released on the battery capacity and if it will be removable or not, only time will tell if it will be true or not. LG has also given hints that the G7 might be given wireless charging feature. With the G6 denying this feature to the fans last year, the company did lose a whole chunk of fans. But this year, the situation will definitely be different. A lot of information isn’t out yet. And with the amount of information that we have received, we can say with full confidence that the G7 will be a true flagship from LG. It will have the horsepower and the looks to take on the big boys in the market right now.